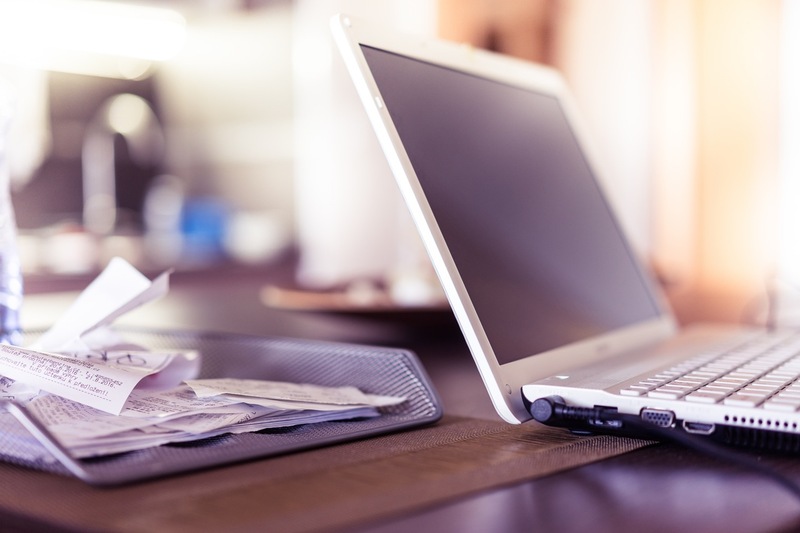 With businesses getting bolder and bolder at embracing technological revolution, a document management application is becoming a household name. 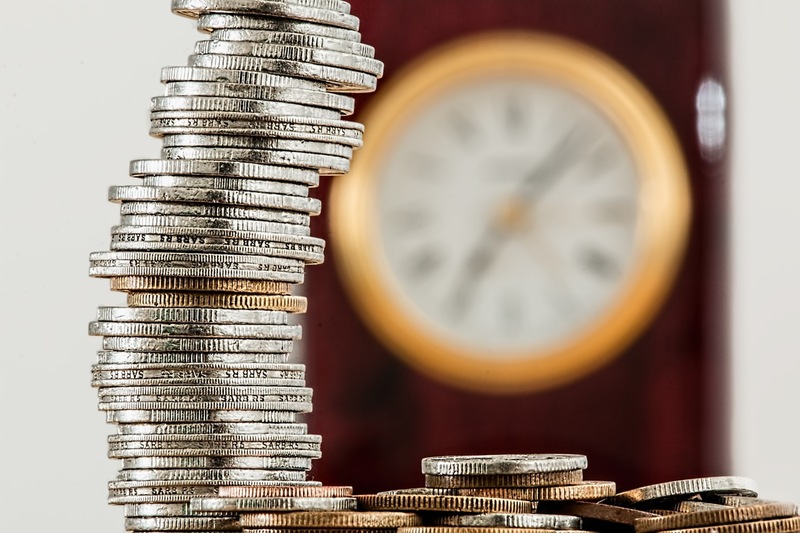 It has promises of positive ROI, increased productivity rates, and lot others, all of which have been predicted and blogged all over the world. Here’s the thing: if those promises don’t persuade you that much as to how crucial a document management application for your business is, don’t close this tab yet. Here’s are few things telling you what could happen once you don’t have one, or don’t use one (at least) right at your grill. 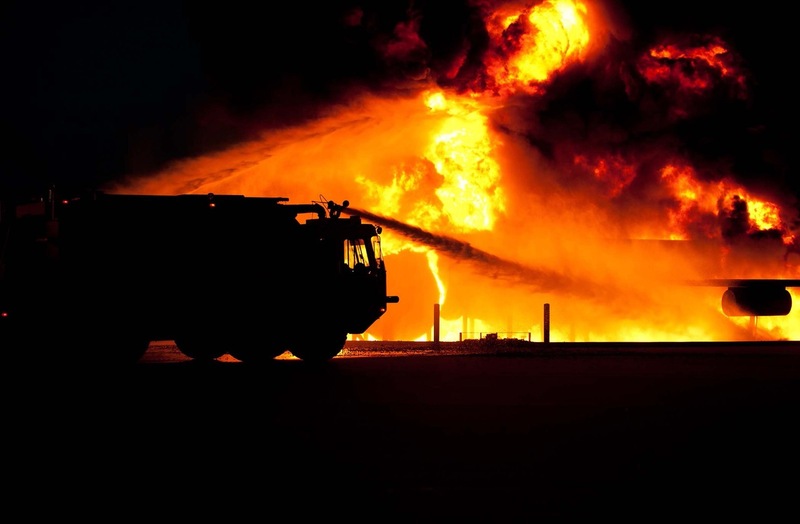 According to chamber101.com’s post entitled Business Planning for Disaster Survival, 40% of businesses go foreclosure after a disaster, and incur additional 25% within one year after attempting to put the business back ground up. This includes disasters such as floods, earthquakes, and fires. Burglary, war damages, and terrorism are now also additions to the list. With all of these catastrophes waiting to happen, it would be great to bank on a document management application for your business. Disaster-proofing, data redundancy, file recovery and a whole lot more await. If you tend to contribute to the figures mentioned, just say no to a DMA. You don’t have all day to delve into pile of papers you have to work on. Next thing you know, the whole office lost a day that could have been a productive one. The time consumed for stairways or even elevator queues just to pass on those to-be-signed document folders to the rightful signatory still works, at least for completion’s sake (that could take ages). 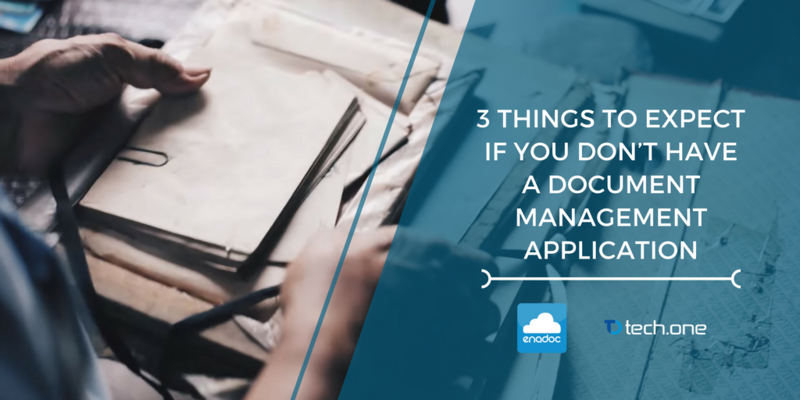 With a cloud-based document management application like Enadoc, have those important worked on in a jiffy. But no, you wouldn’t want that. After all, “tedious” for you still connotes “productivity”, right? A space in your office, hiring someone to look after the bulk of files, outsourcing document restoration services for damaged documents due to age and disasters, and a lot to consider for tending documents. And all boils down to one: a slice from your budget. If spending is your game for your business, you might still find it cool and essential to give a large portion of your expenses to archiving, maintaining, and restoring your physical documents (when all in fact, you could have toppled those efforts and expenditures through a cheaper investment for the long run — a document management application). The funds could have been used for your marketing endeavors, employee empowerment workshops, and the like. Don’t mind the workforce, the production, and other just-essentials of your company. You’re not digging the hole deeper by financially tampering those document-related holes. No you’re not. You’re doing great! Keep it up! All the sarcasm aside, nobody wants to go empty handed at the end of the day. Mentioned are just some of the mishaps — fixable but shouldn’t be an option for your business. You would want to avoid these not-so-favorable expectations. We’re here to help. Click here.